The news that The Witcher 3 just got simplified Chinese language support broke in the best way: as a response to a "what in the world did this 500MB update do" forum post. After questioning why CD Projekt Red pushed a huge new patch for The Witcher 3, hoping it was new content, the company stepped in and gave a less exciting answer. I'll include the entire post as it may impact your ability to mod the game: "We've added support for Simplified Chinese. We had to add Simplified Chinese strings file, update the executable and one of patch.bundle files for that. If you had mods installed it may happen that this update resulted in game not starting. It's due to the fact that if Steam sees an update, it compares the files you have with the files on servers and overrides them if there's a difference. So your mod scripts could be overridden. If you install your mods once more the game should work, as we didn't change scripts and their relation to code." While Wild Hunt is basically done, The Witcher series as a whole is gearing up for a Netflix show, which may increase its visibility worldwide. 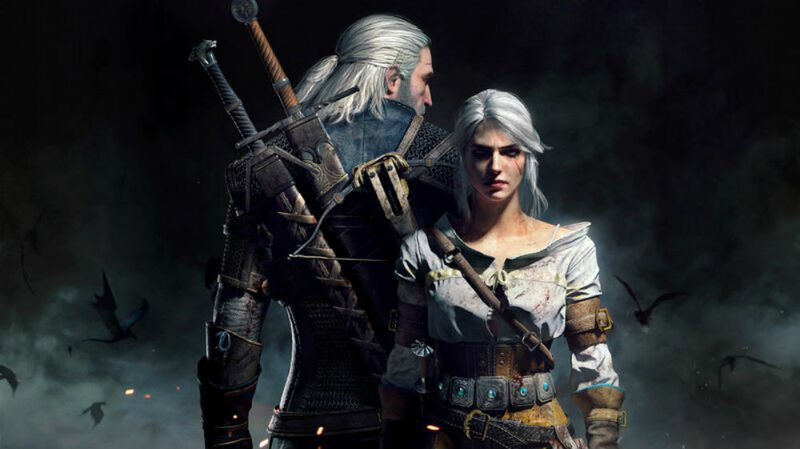 All of this is amid a legal battle between the original author of The Witcher and game publisher CD Projekt Red over royalties and the slow, but steady, release of more books.